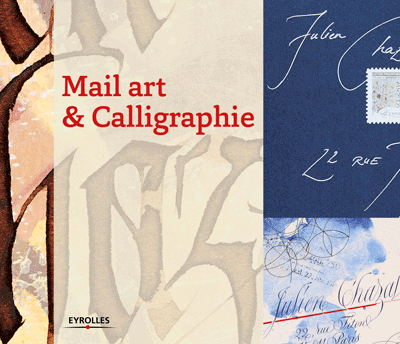 A real entertainment for the eye and spirit that puts calligraphy at the top of mail art. ﻿﻿The calligraphers have contributed to mail art by the drawing of the letters, an essential element to the readability of the address. And it is in the constraint of this universal code that they find complete freedom of expression and the best way to share their passion. Sending letters is one of fraternal exchanges among calligraphers. What is reproduced in this book are those received by one of them. Graphic diversity of such letters, which have a similar destination, is a real entertainment for the eye and spirit that puts calligraphy at the top of mail art.